Let's take it a step further. It's quite possible you have forgotten to pack your child's lunch. It's quite possible your child forgot his or her lunch. Either way, this program puts into place a system where your child can still eat, not at your expense, not at the expense of the schools, or at the expense of the food / lunch service provided at the schools. This program has been built and sponsored by private investors. This way there is no red tape in expenses or bureaucracy in where the funding will take hold. The program is simple. 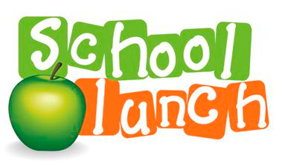 If your child has no lunch, forgot their lunch or has no money for lunch, simply go to the schools office and let them know you would like to have a lunch today. 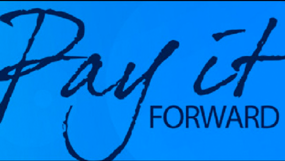 Do you want to pay it forward? Go to the How It Works page and enter the amount you would like to donate to this program. You can use your Pay Pal account or donate with your credit card. The second option would be to stop by your local school office and drop your donation off there. The school representative will happily provide a receipt for you. This does not cost you, your child, the school or the food service in any capacity. 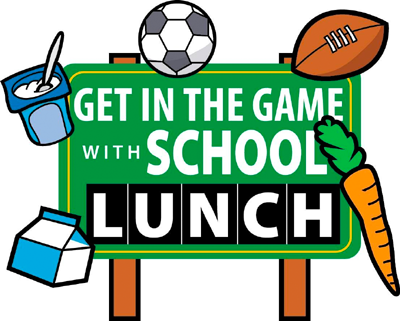 It's completely by you, the community, and people who do not want to see kids miss a lunch. Please keep in mind, this is not a service for your child to take advantage of everyday as this would, at some point, become a problem for a child who needs it, and may not have the opportunity to use it.